Last weekend was a whirlwind of rock and wrestling. 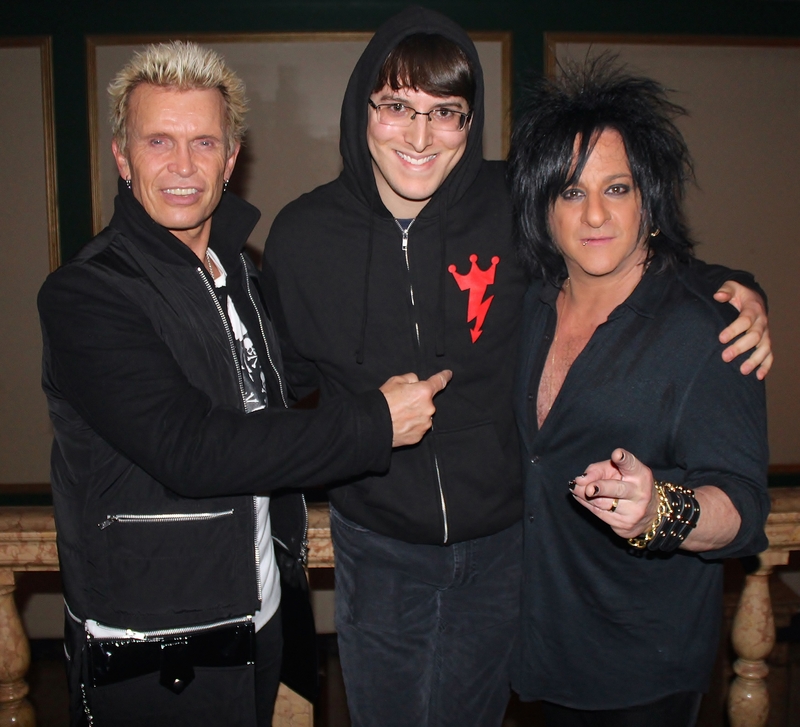 As you can see from the photo above, I saw Billy Idol live and met him and guitarist Steve Stevens after the show. The concert, as expected, was a high-energy, fist-pumping affair, and I followed this up by attending several meet and greets with professional wrestlers that were in town for the 2015 WWE Royal Rumble. For your enjoyment, below are photos from this epic weekend. 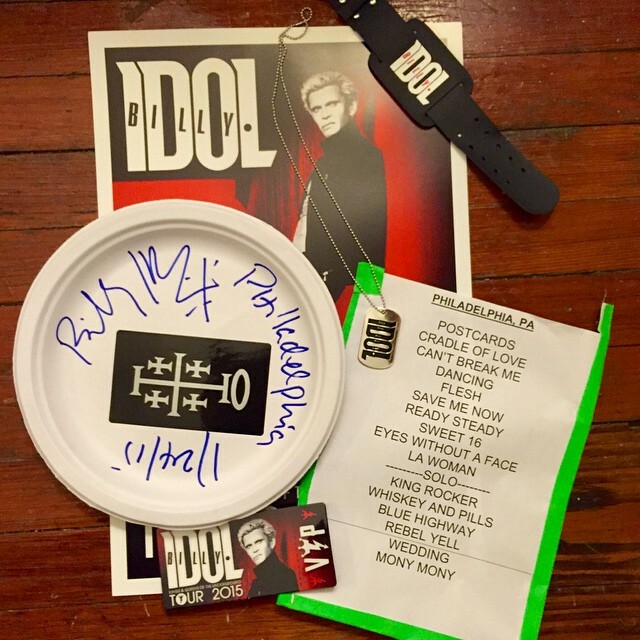 I left the Billy Idol show with an autographed item, a setlist and some VIP merch. 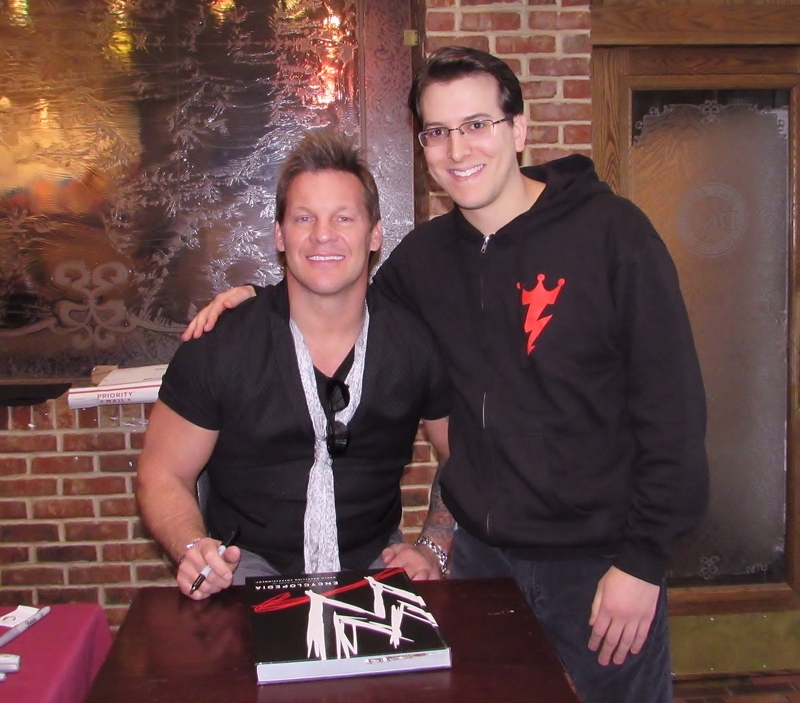 With rock star and wrestling legend Chris Jericho. 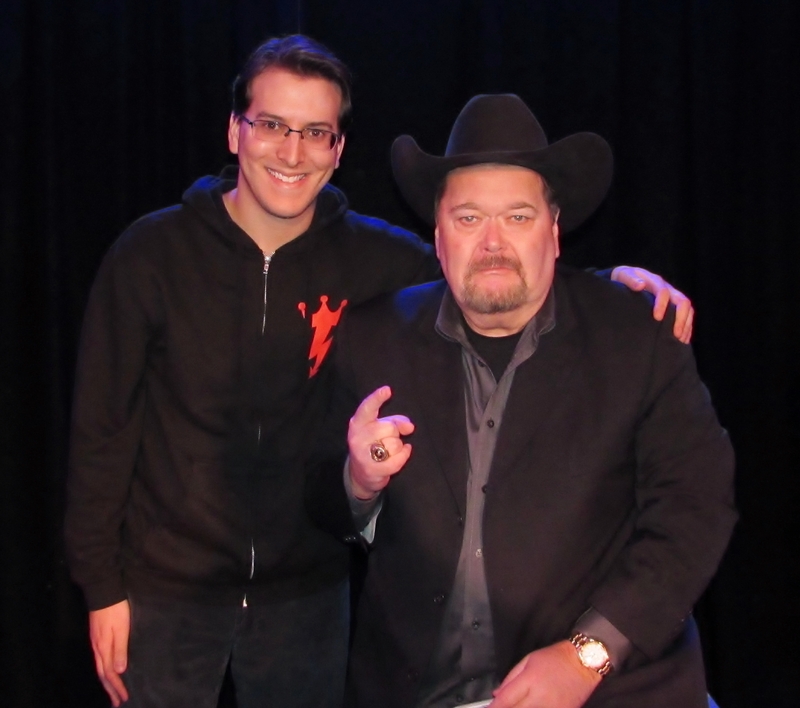 Meeting the greatest play-by-play commentator in professional wrestling history, Jim Ross. 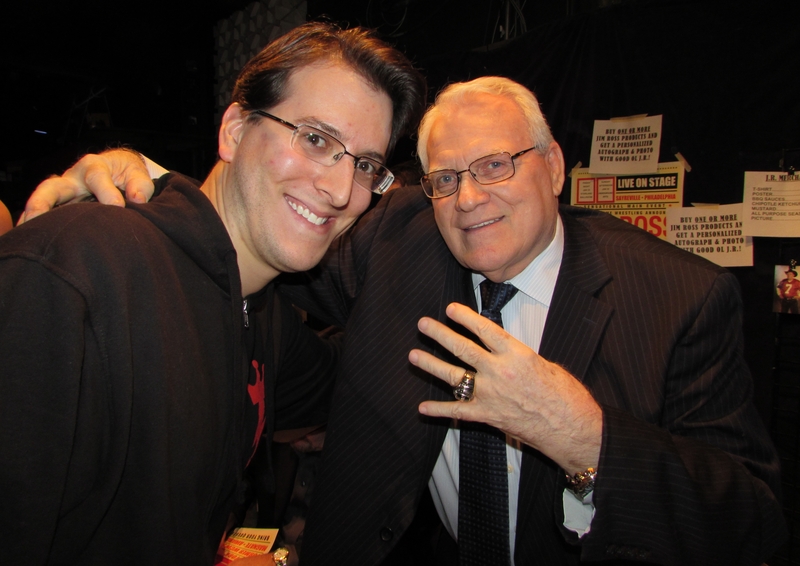 Hanging out with J.J. Dillon, the manager of the legendary wrestling faction the Four Horsemen. 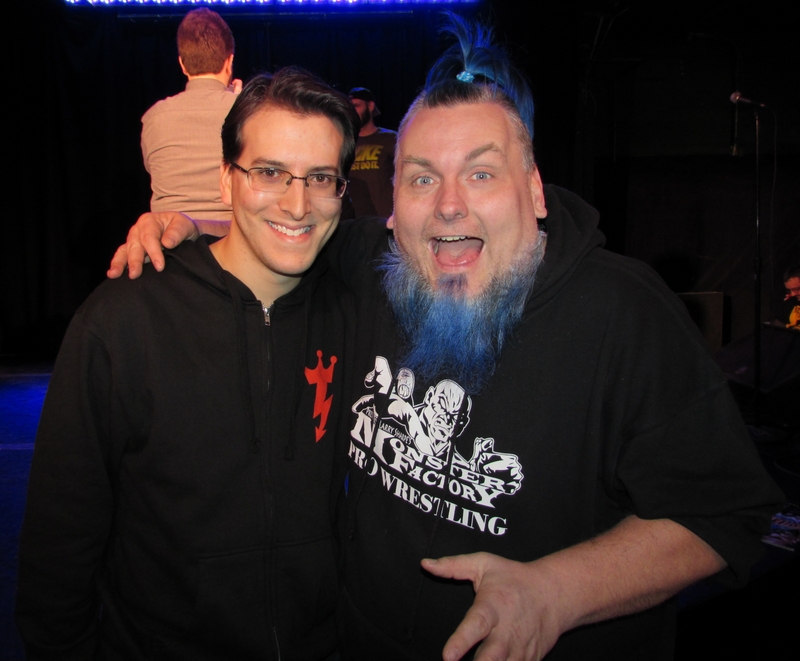 With ECW icon The Blue Meanie. 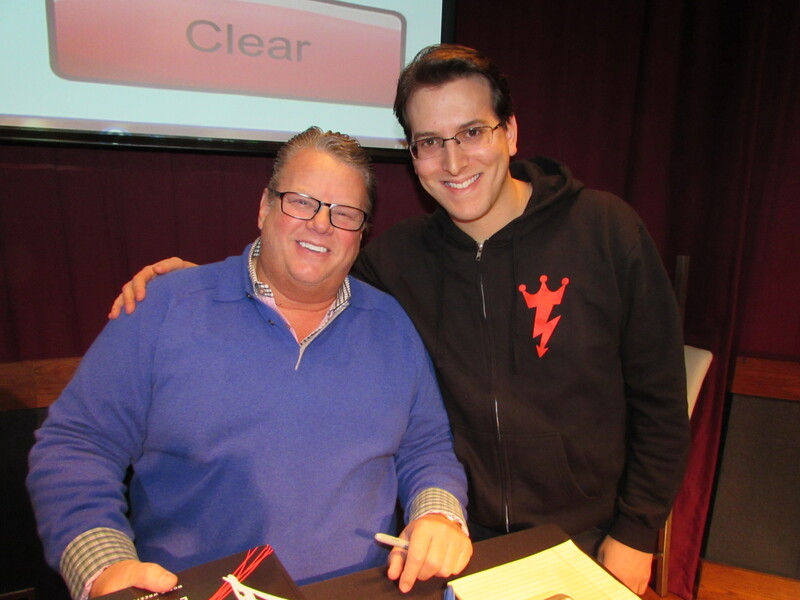 Meeting Bruce Prichard, best known as Brother Love and a former WWE senior executive. 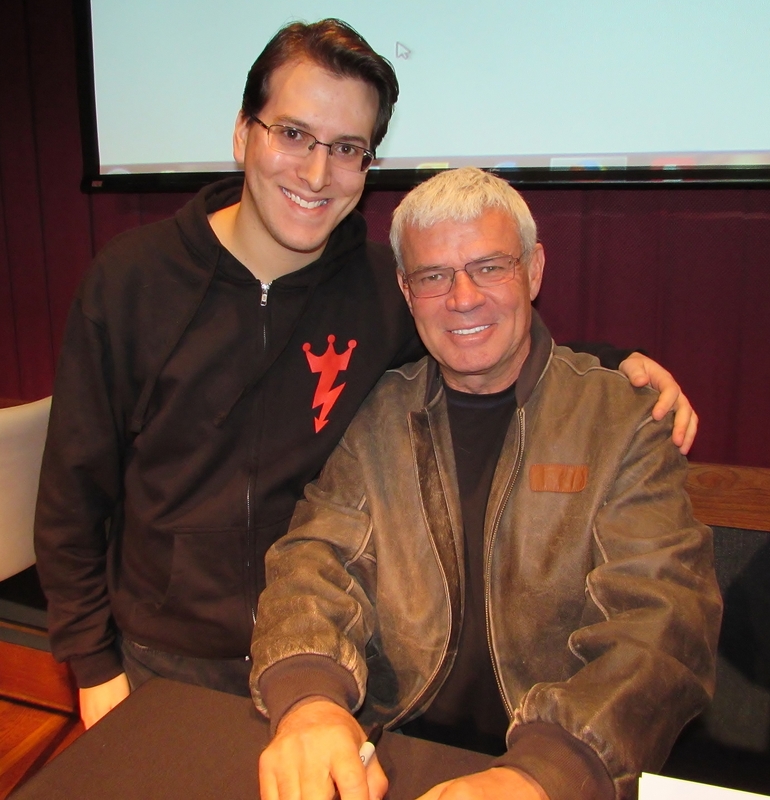 Spending time with the mastermind behind WCW Monday Nitro and the N.W.O., Eric Bischoff.